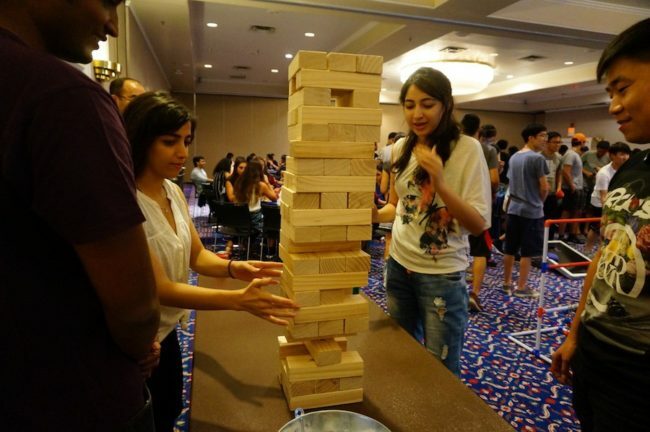 International students met the school mascot, played games and tried Mediterranean food at the International Welcome Party in Hughes-Trigg Student Center last Friday night. 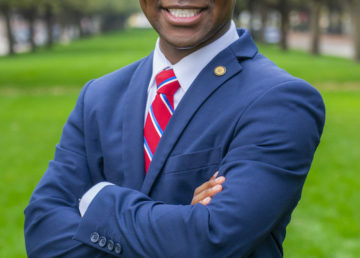 The goal was to help students make friends and learn more about the school’s information. Many international students who live off-campus did not have a chance to meet new friends. Xu said it was a good chance for international students to talk about their experience leaving home and studying here. 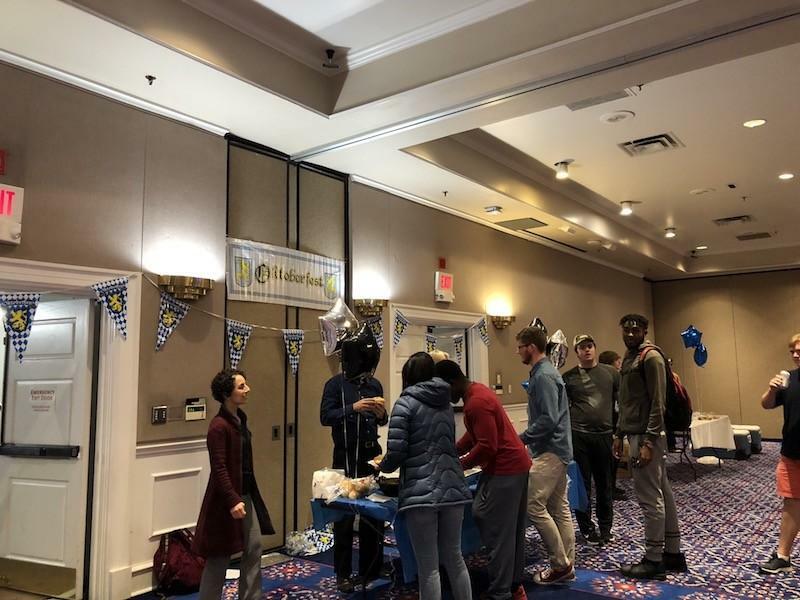 “We get to meet many international students and we have a lot of fun activities,” graduate student Swetha Krishnamurthi said. Many new international students come to the U.S. for the first time and are not familiar with the environment and culture. The welcome party provided them the opportunity to relax, try new activities and meet people that are in similar situations. 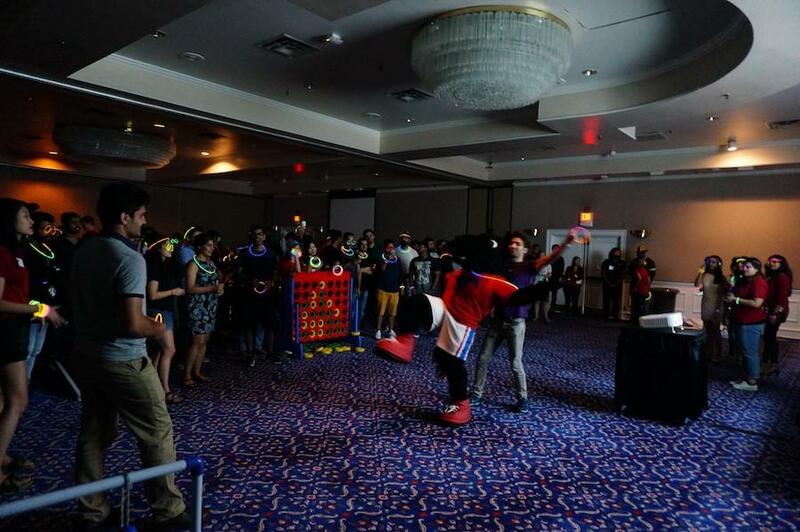 Mascot Peruna played games with students and warmed up at the beginning of the dance time. The dance floor was filled with students and many of them requested to play their countries’ top songs. “It was a great start for this year, and hopefully we can organize more events like this,” Xu said.